HOT Deal for Video Game Lovers! 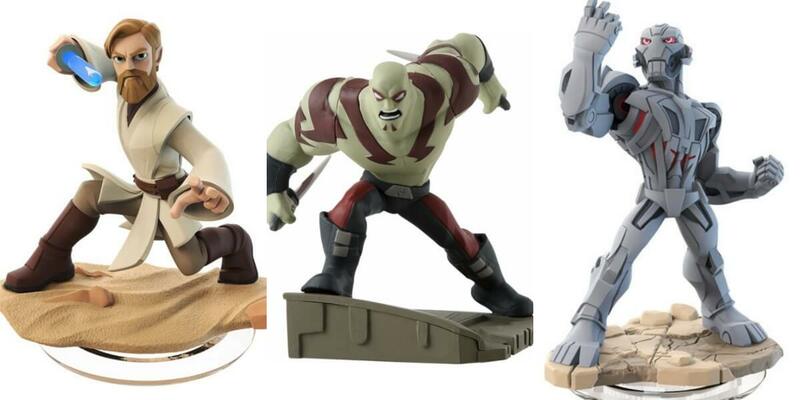 Grab a few Disney Infinity or Skylanders Figures starting at $1.50 each Can’t beat this price. 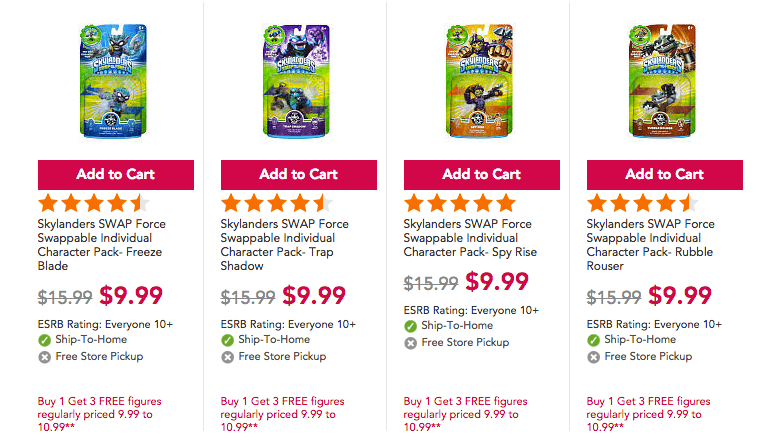 Buy 1 Figure at Toys R Us and get 3 Free! There are a bunch of figures for $5.99 making them as low as $1.50 each! Free Shipping $29+ or free store pickup.